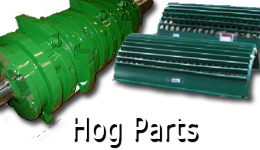 Ellison Sales, Inc. is your place for Montgomery Hogs & Genuine Hog Parts! In addition to Hogs, Ellison Sales, Inc provides state-of-the-art laser technology for the wood products industry. 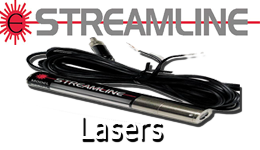 Our Streamline Lasers are available in a variety of models with a wide range of optics and accessories. We also offer different types of Joysticks and Push Button Handles. 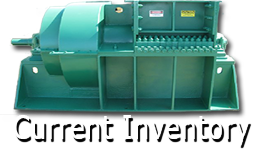 Specializing in Montgomery Hogs, but we have a wide selection of both New and Used units available. Whether it be for a minor repair or for a major rebuild, we have all the parts you need for your hog! Precision! That is what you will get when using a STREAMLINE laser in your sawmill operation.